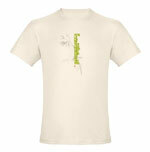 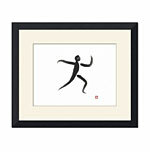 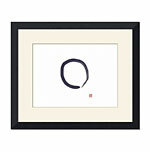 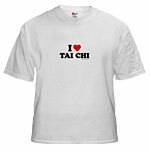 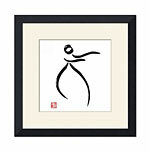 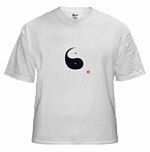 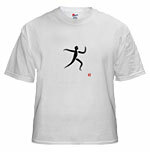 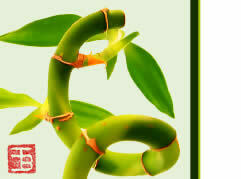 Below you will find original Tai Chi and Qigong art prints that you can hang on your wall or on your body. 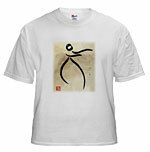 I create original sumi-e designs and have partnered with CafePress and ImageMark to provide a safe and secure shopping experience. 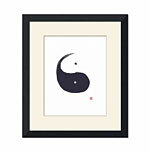 Each art print is exquisitely reproduced on shirts, sweatshirts, posters, bags as well as custom framing and prints.